for $363,500 with 3 bedrooms and 2 full baths, 1 half bath. This townhouse was built in 1998. 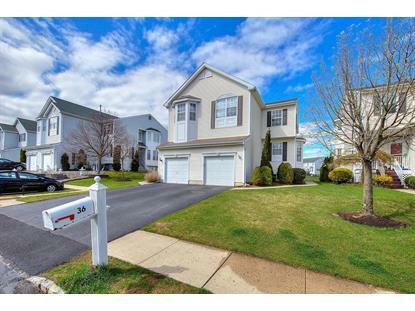 The perfect opportunity for a spacious and affordable town home in convenient Tinton Falls! This 3 BR 2.5 Bath Hyde Park town home features an open layout, great backyard space and best of all, a fully-finished basement. Hardwood floors throughout the downstairs. Open floor plan from living and dining rooms. Eat-in kitchen, new carpeting upstairs, large master suite, 1-car garage are just a few of the highlights for this stunning home. 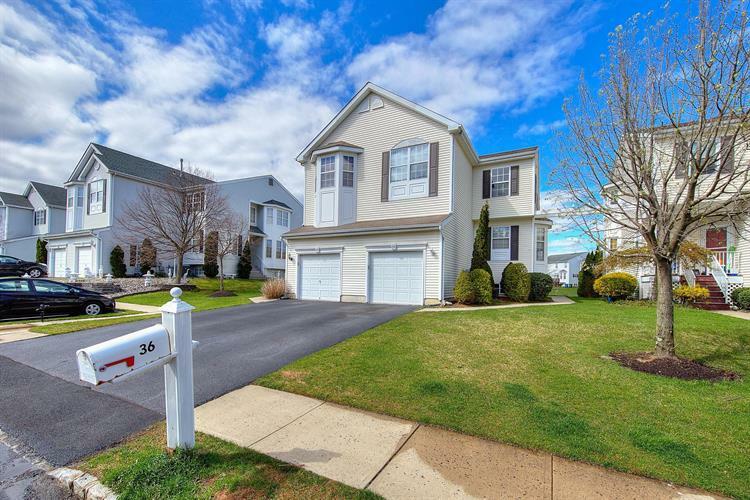 Ultra convenient location near GSP, Rt 18, shopping, restaurants, nightlife and some of the Jersey Shore's best beaches.